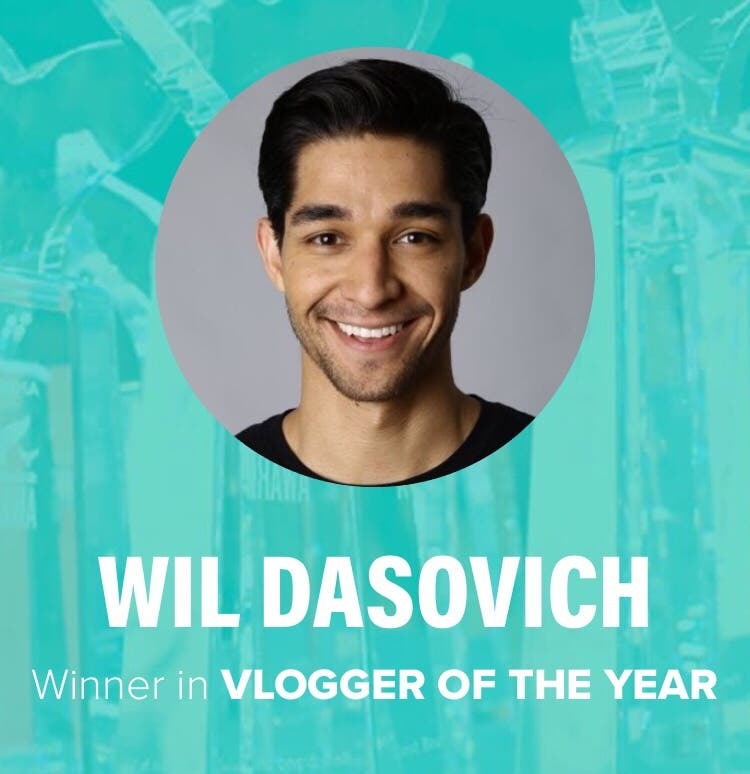 Pinoy pride Wil Dasovich was named Vlogger of the Year at the 2018 Shorty Awards which was held in New York City on Sunday, April 15, 2018. 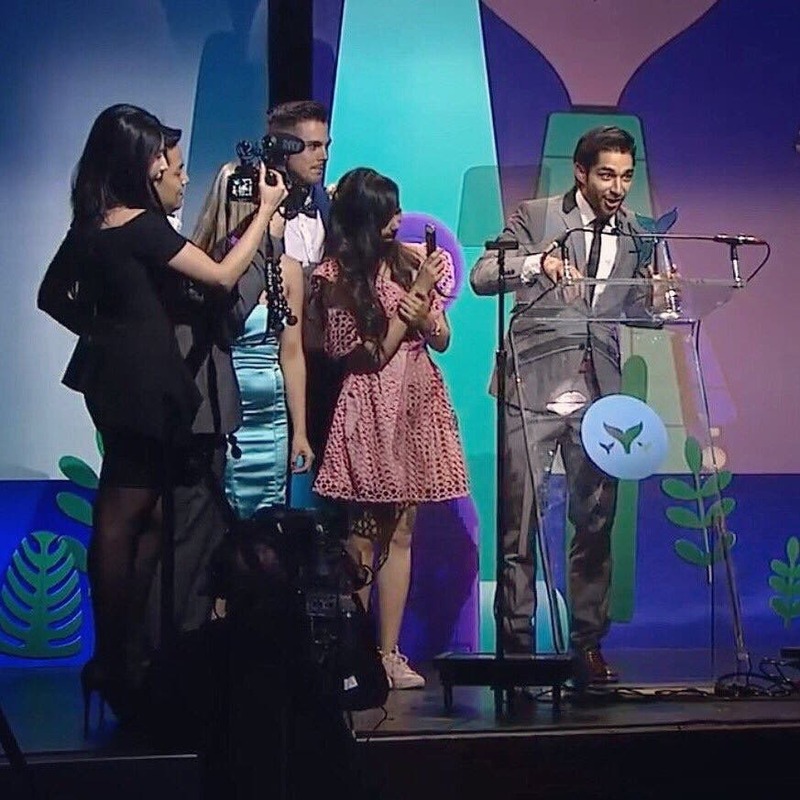 Dasovich bested popular vloggers like Jason Nash, Lex Wassabu, Scotty Sire, Todd Smith, and iJustine for the prestigious category. Idiot. He is not pinoy pride….